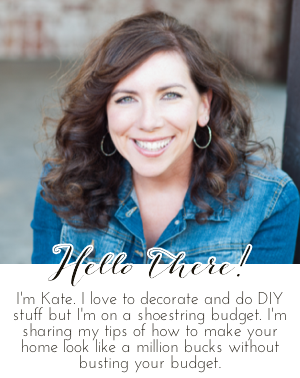 Chic on a Shoestring Decorating: Flaunt it Friday 289! Hello, friends! It's the last Friday of January already!?! Wow! Time is flying as usual. I'll be sharing some fun Valentine's Day decor next week, stay tuned! Time to party! Thanks for hosting such a great party! Have a wonderful weekend!